According to a survey by the Content Marketing Institute, 2019 will see continued growth in the content marketing industry. 57% of B2C marketers surveyed expect to increase their content marketing budgets in 2019 compared with 2018. Of those planning to increase their budget, the majority of marketers (about 56%) are investing more in content creation. 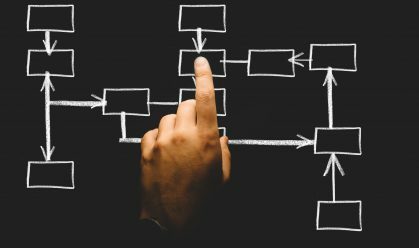 And while there is no argument that content creation is important, content distribution is an often overlooked but critical component of a successful content marketing strategy. Today’s consumers are inundated with content at every turn. It’s not enough to have a ‘build it and they will come’ mentality. Successfully marketing your content means delivering it to the right audience at the right time in order to drive business results. If you are considering investing more in your content marketing strategy this year, we encourage you to think beyond the type of content you will create. Read on for our top 10 content distribution strategies and make sure your content gets seen in 2019. Influencer marketing is the most popular content distribution strategy, leading with a market share of 26%. Influencer marketing is the most popular content distribution strategy, leading with a market share of 26%. This is not surprising since the popular tactic serves two purposes – not only does it get eyes on your content from a new audience, but it is also helpful in building backlinks and SEO. Sharing your content with partners also serves the influencer, as they also have a continuous need for new content to share with their audience. The best influencer partnerships begin with a relationship that has been established over time. If you have close relationships formed already, these are great partners to reach out to any time you have a new piece of content to share. Be direct about your ask and be sure to include an incentive for them to promote your content. If you are new to influencer marketing and haven’t formed any relationships yet, don’t just approach strangers on the internet. Start by identifying potential partners and then talk about them in your content and social posts. For more on influencer marketing, check out our recent posts: Tools to help you manage influencer campaigns and What’s keeping you from taking your influencer marketing to the next level. Identify which social media channels are moving the needle most for your brand and use only those to get your message out. 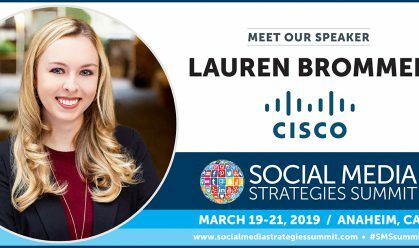 No content distribution strategy would be complete without social media, but it’s also no secret that organic social efforts are challenging. As reach continues to decline on both Facebook and Instagram, distribution efforts should be focused on top performing channels. Don’t waste time and resources broadcasting your message across all social platforms. Instead, identify which tactics are moving the needle most for your brand and use only those to get your message out. 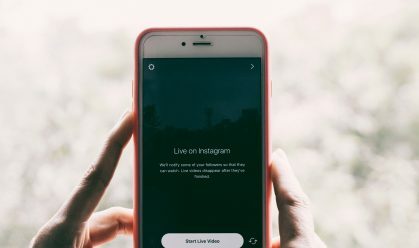 For example, Instagram Stories are a great promotional tool because each day is a new opportunity to talk about a single piece of content in a different way. 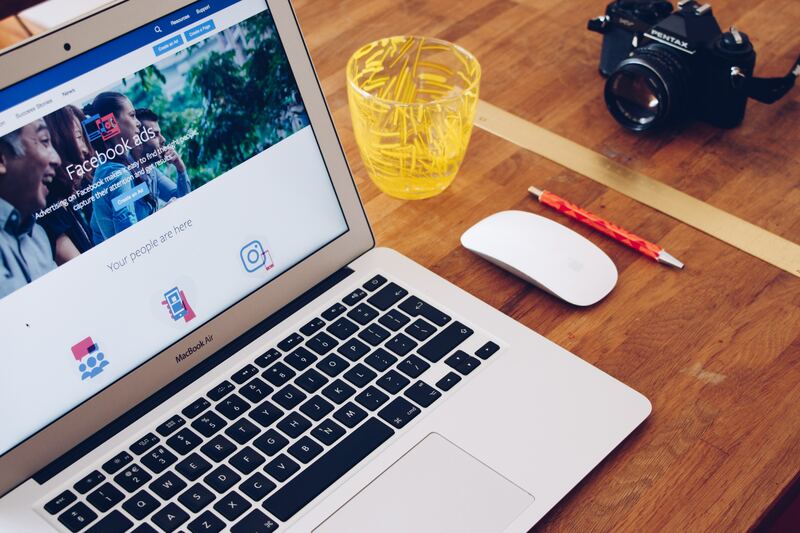 Utilize key features of the platform such as the Q&A and poll stickers, live video, and interactive gifs to highlight content that is available on your website. If available to you, link to your Story via the ‘Swipe Up’ feature. 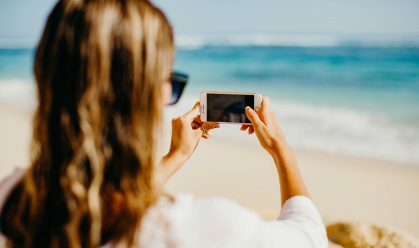 Instagram Stories are growing in popularity with marketers, with 68% saying they’ve used or developed social media stories in the last 12 months. 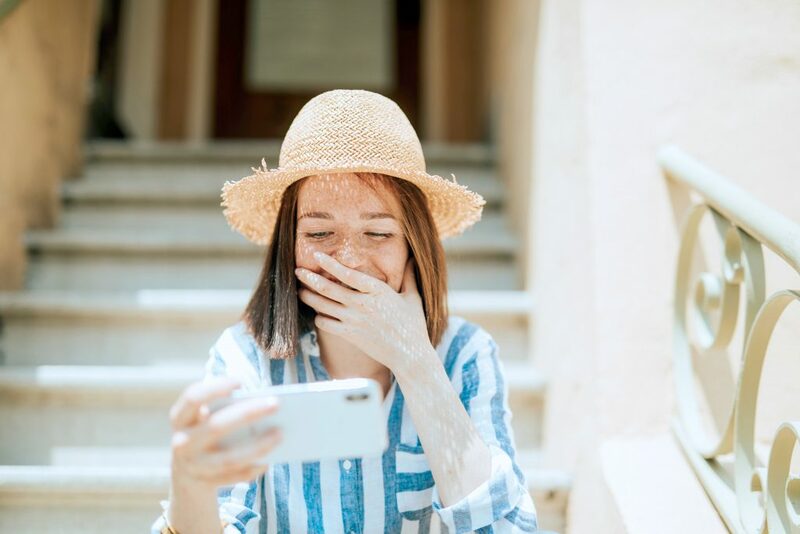 Since the algorithms for Facebook and Instagram prioritize content from family and friends, encouraging employees to share brand content via their personal profiles is another way to make the most of organic reach on social media. Email marketing remains one of the most effective ways of sharing your content, especially because it allows you to speak directly to an audience that is already familiar with your brand. This makes the audience more likely to engage with your content. Email marketing is also a more effective tool for driving consideration. According to data from Campaign Monitor, it is six times more likely that a brand will get a click-through from an email campaign than from a tweet. Emailing content is a popular tactic: 80% of B2C content marketers say it’s the primary way they nurture audiences. Beyond promotional messages, there are ways to use email to make an even bigger impact. Automated emails, known for their stellar open rates, are a great place to share evergreen content. Create email drip sequences and welcome series that offer ways for this highly engaged audience to continue interacting with your content. If you are looking to expand your audience via email, consider partnering with similar brands or influencers to cross-promote content via email newsletters. With organic reach on the decline and the ability to hyper-focus on a target audience, it’s no wonder that sponsored content on social media is the top method when it comes to paid content distribution. There is a lot that goes into creating an effective Facebook ad, but as a content distribution tactic it’s important that you have ‘thumb-stopping’ visuals to get attention on your ad. Depending on your goals, you can use your content and an ad objective that drives lead generation, website traffic, or conversions. If you are looking for other ways to optimize your Facebook ads, read our recent post: 9 Tips to Maximize the Impact of Your Facebook Advertising Campaigns. Marketers are not always in a position to speak directly with customers. To break down this potential silo, make sure that your sales, account management, and customer service teams know about (and have access to) your company’s content. Content can be a great tool for sales, especially when they encounter an interested prospect, warm lead, or a client with a specific question. 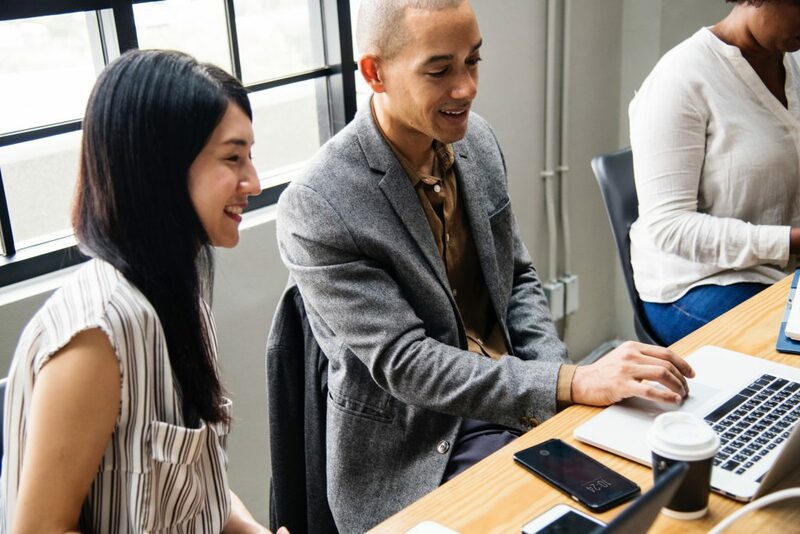 Since these teams are speaking with customers, they are most likely to know the type of content that will be the most helpful in these scenarios. It’s also important to ask these departments what type of content they would find the most helpful. This way, marketing can focus efforts on creating content that addresses specific barriers to sales. Ask your colleagues what content they find the most helpful. Another way to build advocacy and the sharing of your content is to engage your most loyal customers. This loyal audience is likely to feel compelled to share your content because they are already invested in your brand. You can reach out to this audience via email, Facebook groups, or Instagram direct messages. The Instagram Close Friends feature is also a great way to engage this audience. Pull out a specific section of the content that they will appreciate and send it to them with a soft ask – if they feel inspired, they can share the content with their friends and followers. 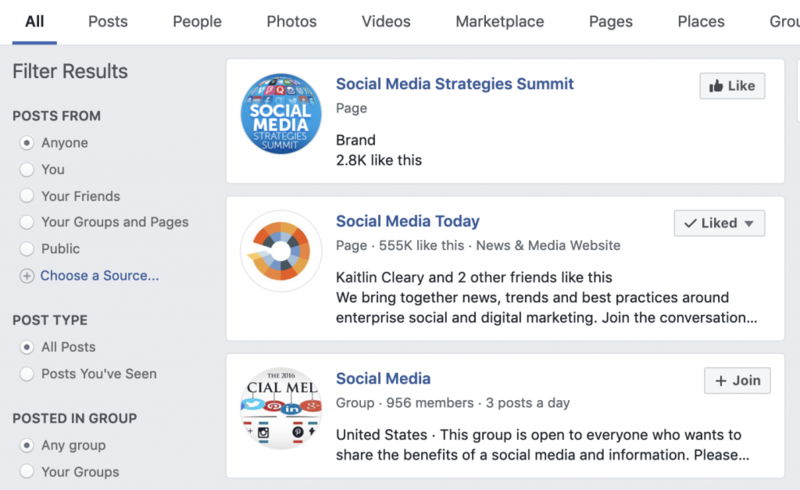 Leverage Facebook Groups to share your content. Facebook is investing in Facebook Groups. Currently, 200 million people are members of ‘meaningful’ Facebook Groups – and that number has doubled in the past year. (Meaningful is defined as a group that significantly improves their experience on the social platform). Groups are an opportunity to gather like-minded individuals, or those interested in your industry, together; but you’ll want to become an active participant before pushing your content. Look for relevant groups and join them, regularly contributing, commenting, and engaging with other members. Once established, look for authentic opportunities to share your content. Don’t just blindly post links. If someone posts about a topic you’ve written about, offer advice or information and then provide a link to more information. This might seem counter-intuitive since the goal of distribution is to get your content seen, but the most successful content marketing is focusing on serving the right content at the right time to the right people. By effectively narrowing your audience, you can speak directly to their needs, wants, or pain points in your content. In turn, this audience will be more likely to feel engaged in your content and take the desired action. You don’t necessarily need to create specific content for each audience you want to attract. The same piece of content can be relevant to different audience niches. The key is to adjust your ad or post copy for each niche to speak directly to their needs. This type of personalized content delivery is highly effective: 87% of consumers surveyed say that personally relevant branded content positively influences how they feel about a brand. Similar to the strategy of focusing on a narrow audience, it is also typically beneficial to focus your distribution efforts on the channels where you get the greatest return. This is known as the Pareto Principle, or the 80/20 Rule, and is very helpful for time and budget management. Monitor the results of your distribution channels to see which platforms drive the most traffic, engagement, and leads. Once you have this data, you can adjust where you invest time and resources. It’s important to stay away from the ‘one and done’ mindset when promoting your content. As you create and share content, monitor the results of each piece of content. Create a spreadsheet for tracking KPIs and update each week. After some time, you’ll be able to identify trends of the best-performing topics. Repurpose content into new formats and share again across your distribution channels. For example, a popular blog post can become a piece of gated (downloadable) content, an infographic, or the basis for an online course. These additional resources can help drive your audience further through the marketing funnel – increasing lead generation, consideration, and conversion. Investing more time into repurposing your best performing content is a good bet since you already know your audience has an interest in the topic. The Content marketing industry is expected to hit 300 billion dollars this year. As this marketing strategy continues to grow, getting your content seen by the right audience will become more and more challenging. 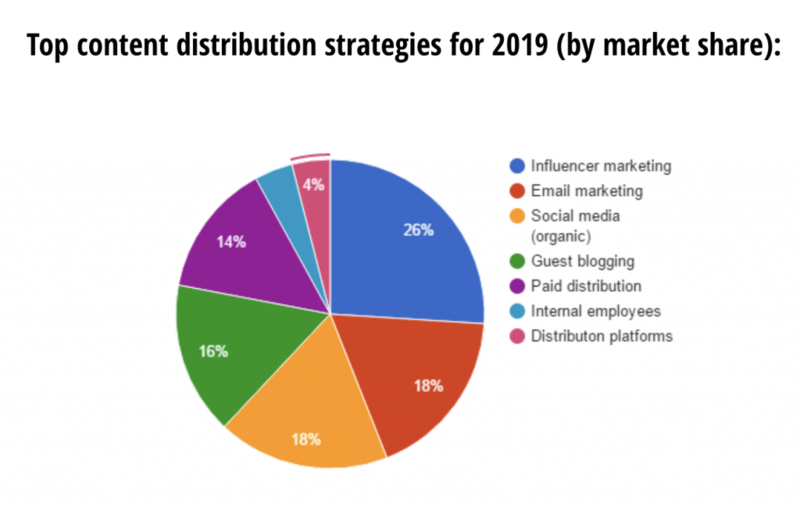 In 2019, distribution will be the key driver of success in your content marketing strategy. 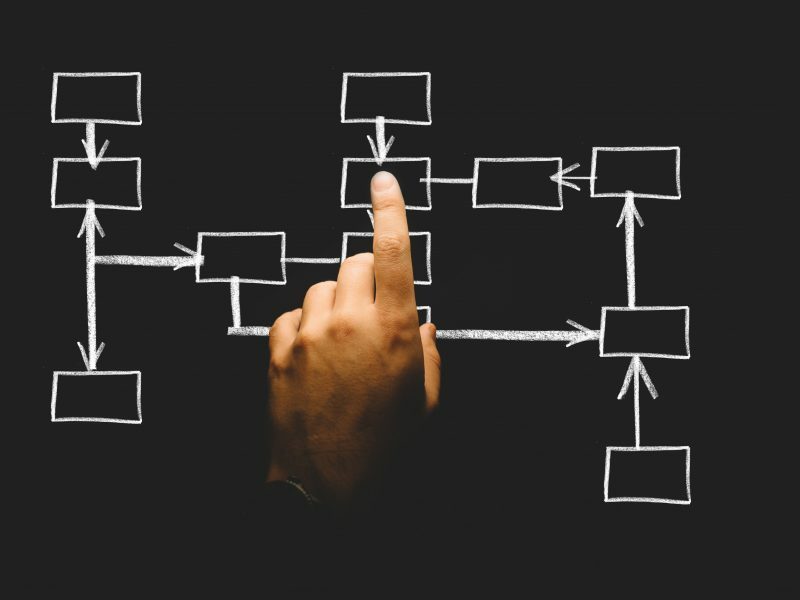 What strategies have you found useful in distributing your content. Benefit from in-person social media strategy workshops and case studies. 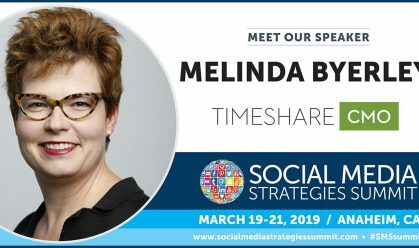 Our social media marketing conferences feature a line-up of top brands, sharing their processes and best practices for creating and distributing high-end content.